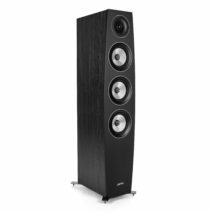 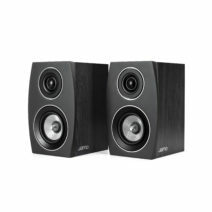 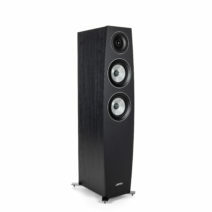 High-quality drivers, deeper bass, less distortion, and an updated minimalist design are the hallmarks of the Concert 9 Series II. 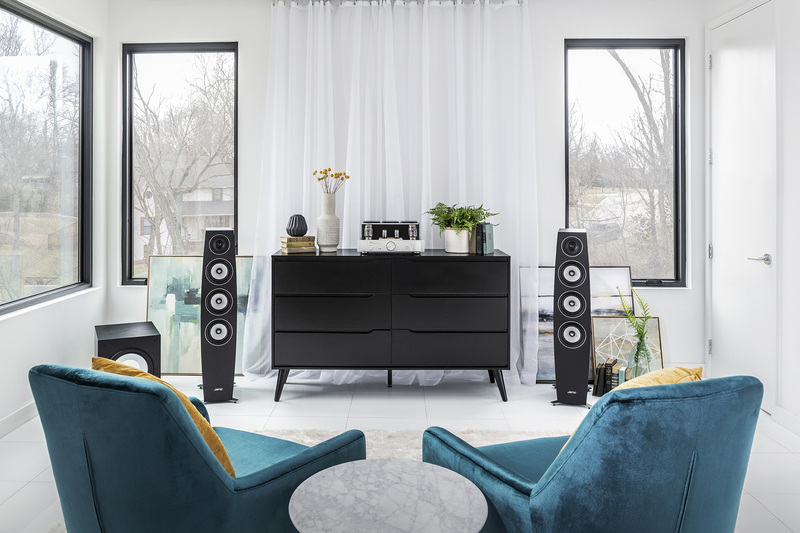 The Concert 9 Series II brings to life several key aesthetic changes, including high-quality wood grain finishes and full-length woven tweed grilles to seamlessly integrate into your space. 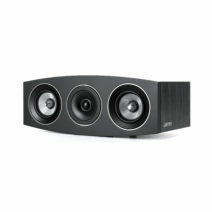 No one wants their sound system to interrupt the flow of a room. 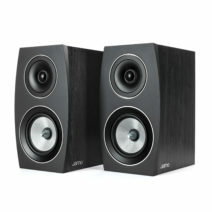 The Jamo Concert 9 Series II is designed to fit into your space as naturally as a chair or couch. 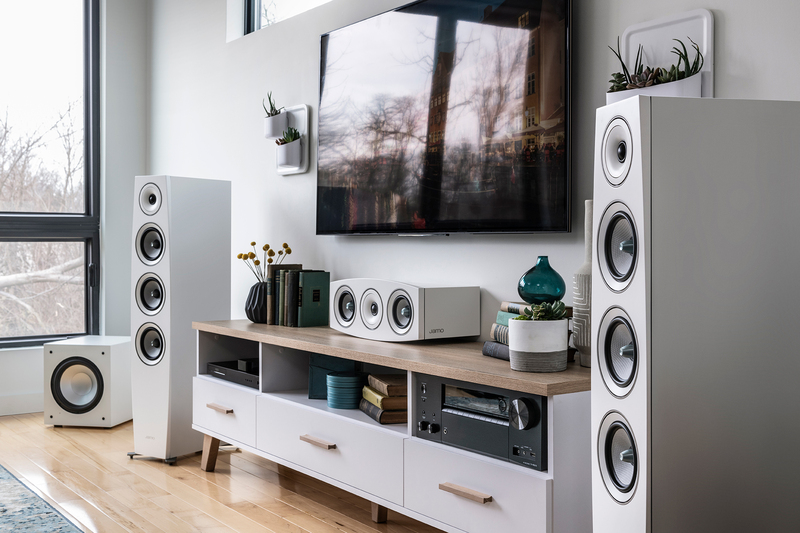 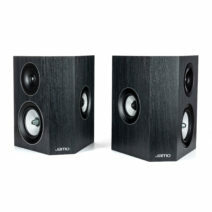 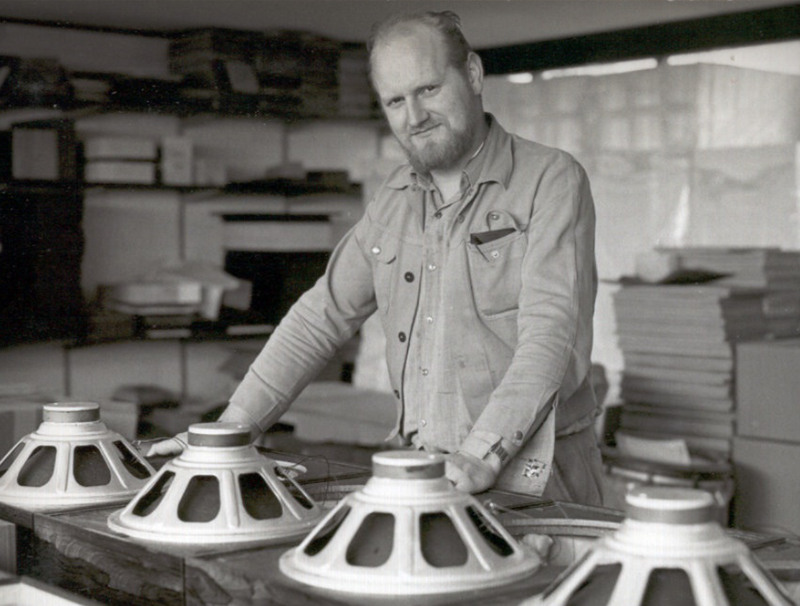 For more than half a century, Jamo has designed and engineered high-performance audio products to integrate beautifully into any environment. 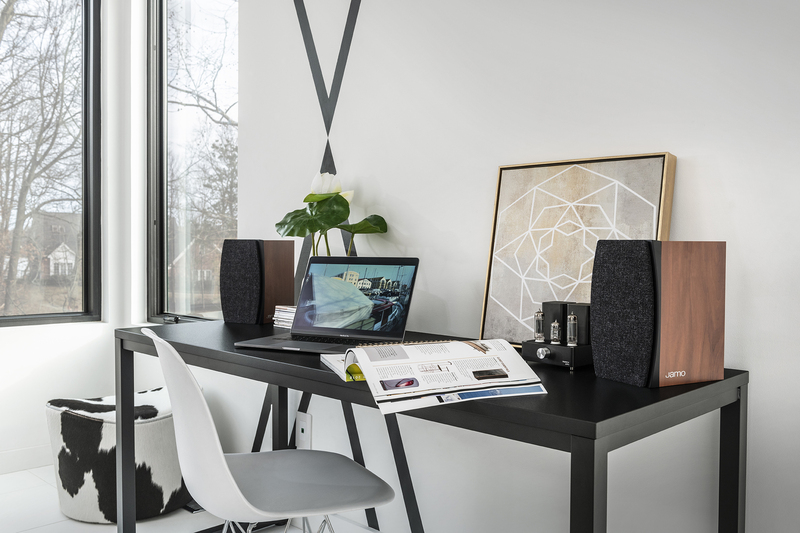 Our innovative loudspeakers are ideal for the spaces where you live and play and will provide enjoyment for years to come.